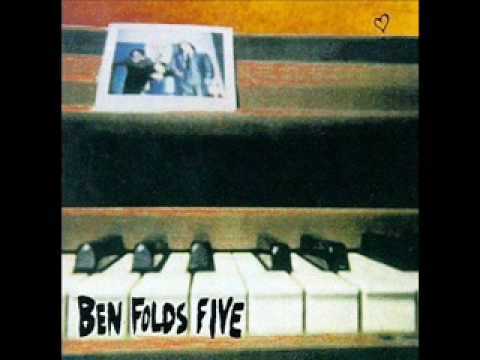 This is the album version of "The Last Polka" by Ben Folds Five, from their self titled album. Copyright belongs to Ben Folds Five. 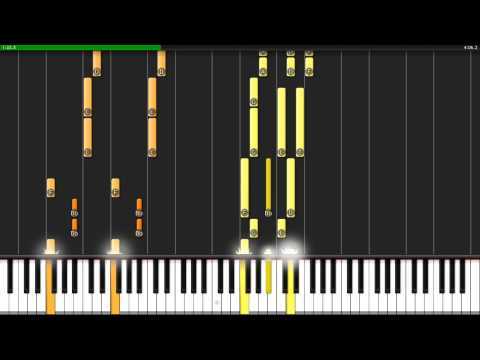 How to play Ben Folds Five's The Last Polka on piano. 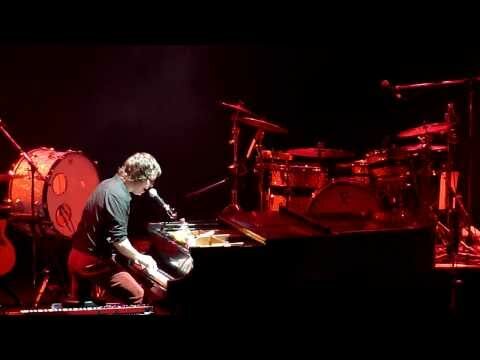 Ben Folds - "The Last Polka" (mess up) - Live at The Grammy Museum - Los Angeles, CA - February 18, 2016. Recorded by Joshua J. Smelser.